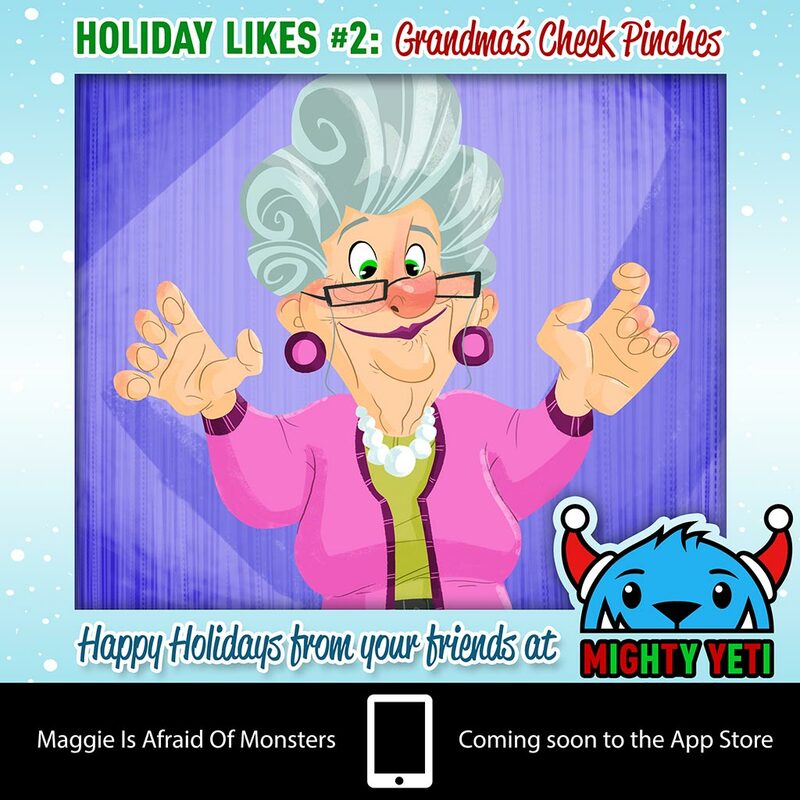 So far Mighty Yeti has created 32 blog entries. Holiday Parties! 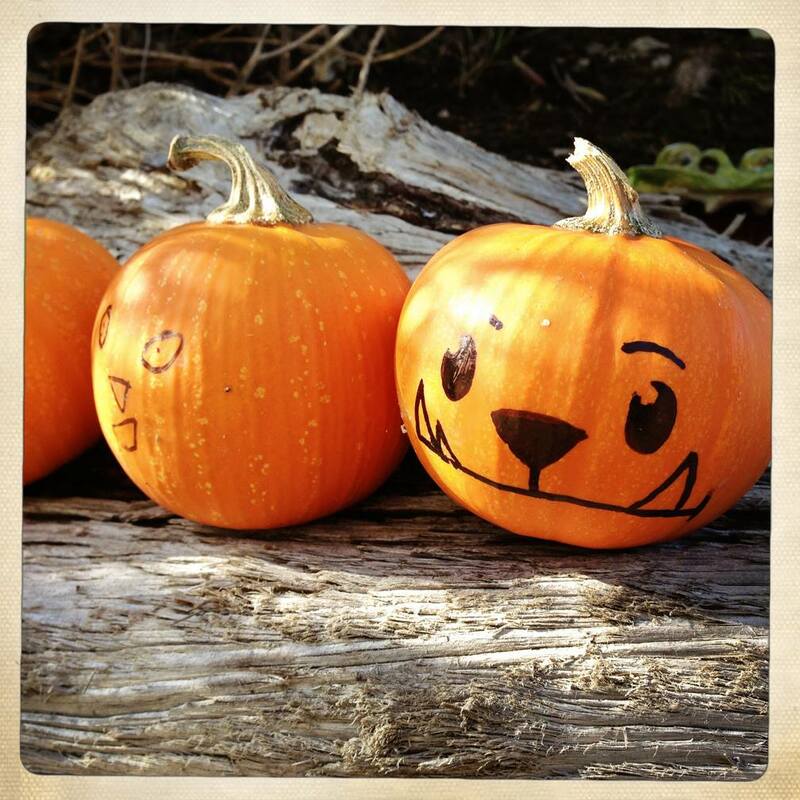 Work, Friends, Family, Neighborhood, Monster… what’s your favorite type? Rudolph gets all the hype, but Dancer seems pretty cool! The process of making a storybook app. 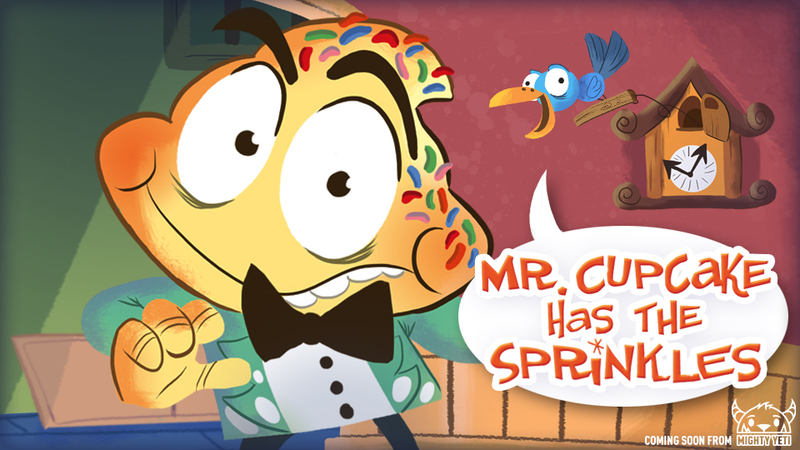 Mr. Cupcake Has The Sprinkles! 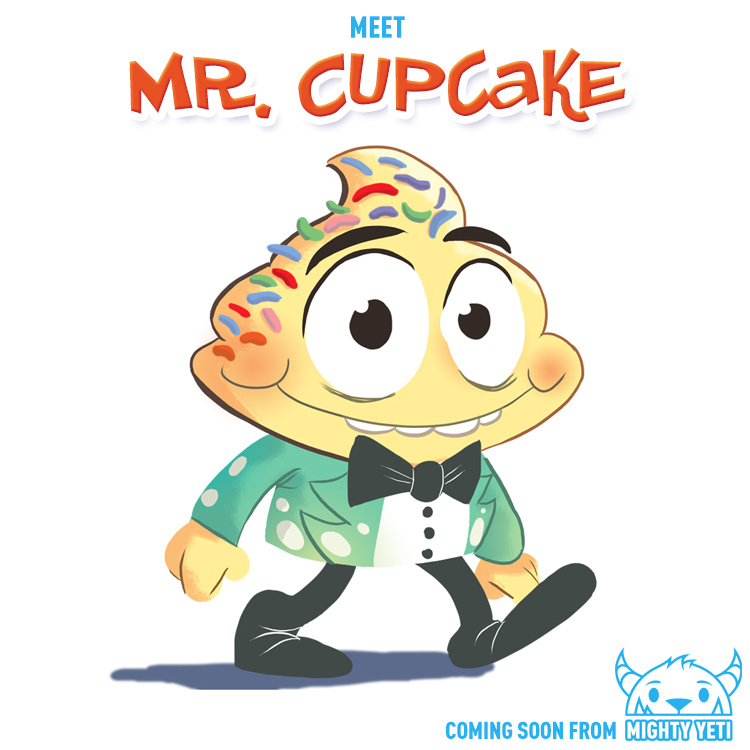 Mr. Cupcake’s secret, you ask? Are you sure you want to know? You’re ready for it? Yesterday our town had a GIANT PUMPKIN weigh-off with a 1985 lb. winner! They wouldn’t let us draw on it, so we did this instead.